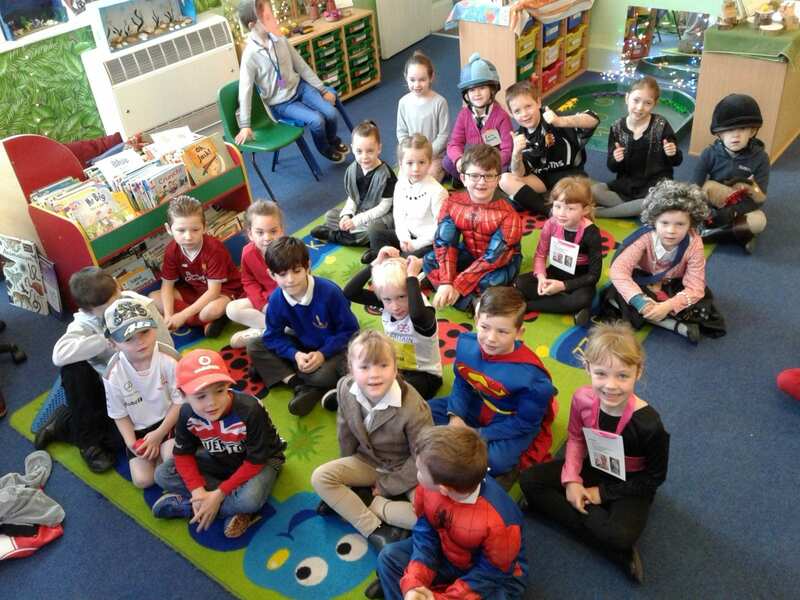 All of the children came dressed as their favourite sporting hero, in aid of comic relief. 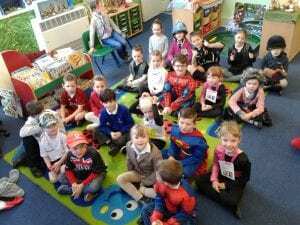 Here is the KS1 winner of our Red Nose competition. Well done. 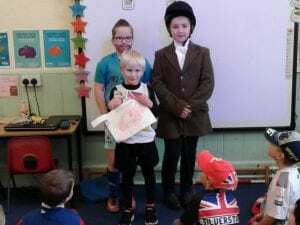 This entry was posted in Uncategorized by nforderbn. Bookmark the permalink.